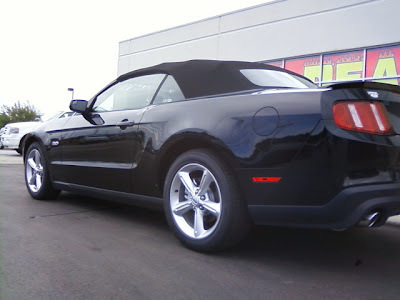 Just in... New, 2011 Ford Mustang 5.0 Mustang GT convertible. Come ask for Jim Canto and let's take this one for a ride. 412 horse power... yeh... it'll go.